Young people are more likely to binge drink. Binge drinking is having five or more (men) or four or more (women) drinks in one occasion. 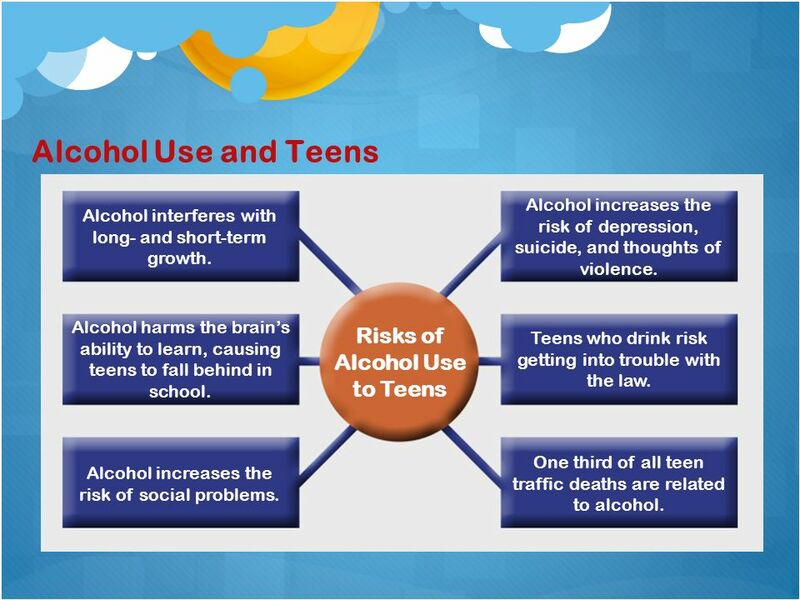 Nearly 60% of teens have had a drink by the age of 18. Each year, about 5,000 people under the age of 21 die from alcohol-related injuries (car accidents, falls, etc.). 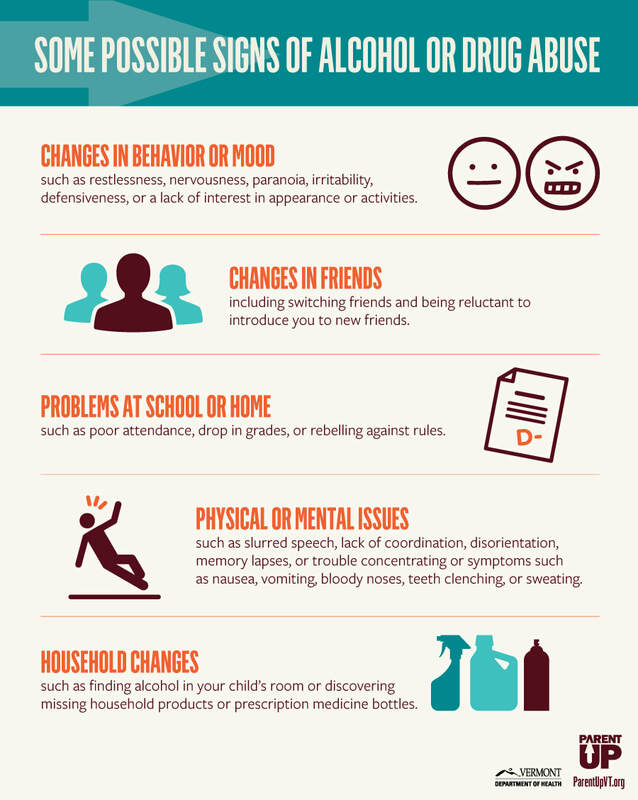 Children of adult alcoholics are between 4 and 10 times more likely to abuse alcohol.